When will be Finding Funny next episode air date? Is Finding Funny renewed or cancelled? Where to countdown Finding Funny air dates? Is Finding Funny worth watching? Twin comedians Randy and Jason Sklar only have two days in Raleigh, NC, before they perform a stand-up set about the city. From BBQ to the "tech triangle," they've got to figure out the local culture and make the locals laugh! Finding Funny next episode air date provides TVMaze for you.  EpisoDate.com is your TV show guide to Countdown Finding Funny Episode Air Dates and to stay in touch with Finding Funny next episode Air Date and your others favorite TV Shows. Add the shows you like to a "Watchlist" and let the site take it from there.